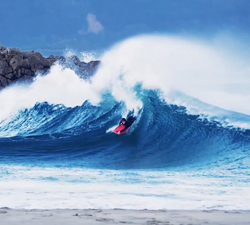 Yvon Martinez ripping at home in the South West corner of France. Filmed and edited by Riraw Prod. 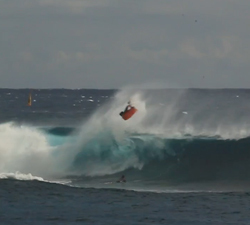 A short clip featuring Réunion Island bodyboarder Clément Lodeho, tearing it up at home, Nazare and Hossegor. 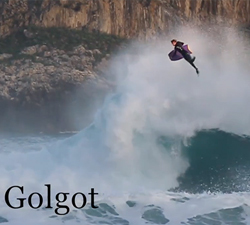 A banging clip featuring the O’Surf Club team members (From Basque Country) shredding all over the world.